Your Connection is Not Private is an error many users have come across while using the Internet. But what does this error actually mean? Let’s get into the details of it. Having realized the power of the Internet, Internet users have risen considerably over the years now. However, the most vulnerable part of using the Internet is probably the data security. There are hackers ready to steal your data with the very first they get. 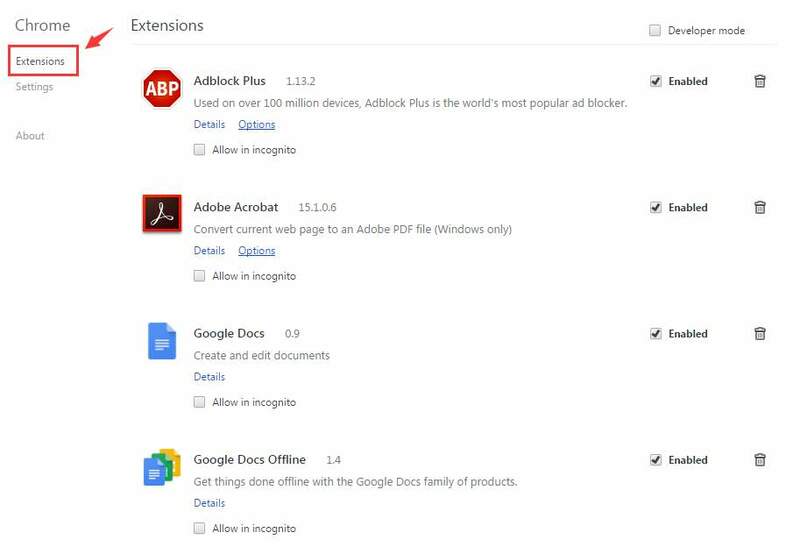 In Chrome Your Connection is Not Private is one of the ways through which they have a means to steal your highly confidential data. 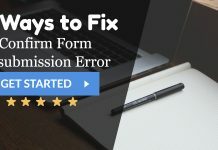 If while visiting a website that is secured via SSL method, known as https, you get an error message Your Connection is Not Private, then the cause for this error is likely the fact that someone is trying to get your confidential data through the insecure connection. Secured Socket Layer or SSL is a security layer responsible for establishing links between a web server and a browser while keeping the data secured with some kind of encryption over the data. 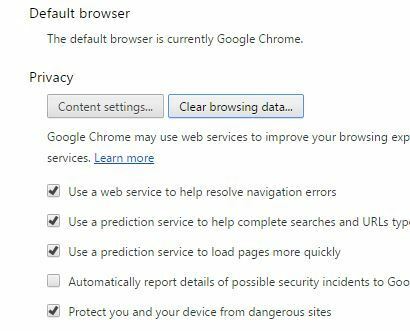 Majority of Internet users using Google Chrome as their preferred browser, it is necessary for your browser to check whether your connection is secured. So, if the error Your Connection Not Private shows up, it is because of this SSL error that the internet connection does not allow the Google Chrome browser to get the webpage from the web server in a secure way. Your SSL certificate has expired. Your SSL certificate is not issued by a trusted entity. Your SSL connection is not secured. However, you cannot do much if your SSL certificate has expired or not certified by a trusted organization. You can solve the SSL error if the error is on your system. Having known the reasons for the error, it is now the time to fix Your Connection is Not Private in Chrome. While verifying the SSL certificate, the browser checks the date and time. 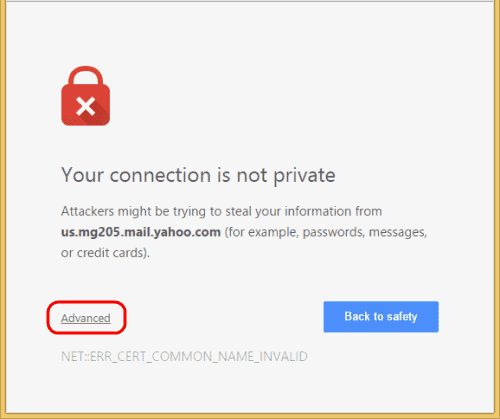 If the date and time on your system are found inconsistent with the SSL certificate, the browser throws the Your Connection is Not Private error. 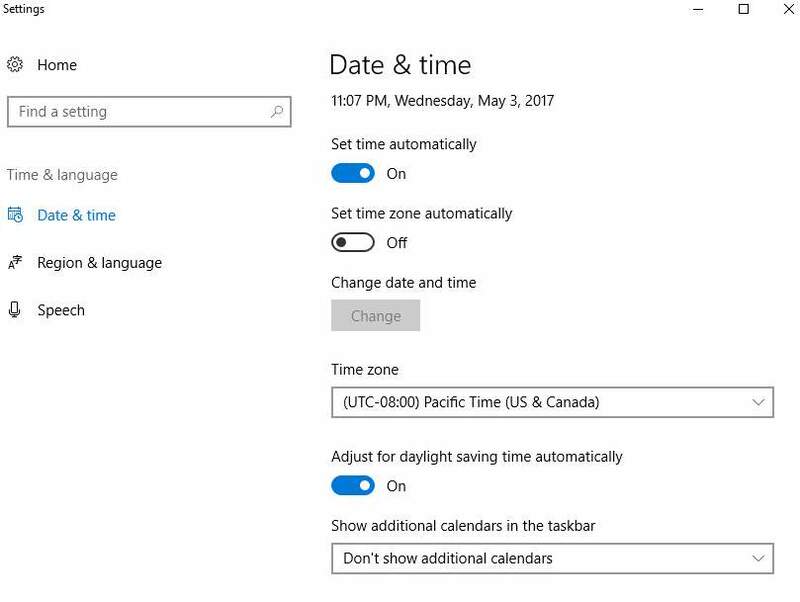 So, update the date and time in your system. Once updated, refresh the page to see that the error is gone and you are good to go. If you have some antivirus installed in your system, it is better to see the settings of the antivirus program and switch off the ‘SSL scan’ option. Some antivirus programs are sensitive and do not permit to use a website if it has detected some kind fishiness in the SSL certificate. However, if you unable to locate the ‘SSL scan’ option, you can test if the error has gone by turning off the antivirus program temporarily. 1. At First, click on the menu icon from the top-right corner of the window. 2. Then select the Settings from the drop-down menu. 3. Afterward, locate the Show advanced settings option. 4. Then go to the privacy tab and click on the Clear Browsing Data button. 5. 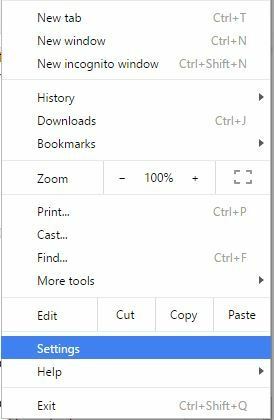 Afterward, clear the browsing history which you want to delete and finally click on the Clear Browsing Data button. Now check to see the error has gone by restarting the browser. 1. 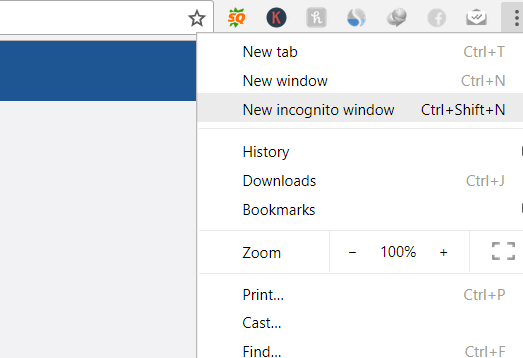 At First, open the incognito mode, either by using CTRL+ Shift + N or going to the menu on the top-right corner of the window and select the option New Incognito Window. 2. Then check if the website opens up. If yes, then certainly there is a problem with some Extension. 3. So, go to the top-right corner of the window, click on the menu icon to select the Settings option from the drop-down. 4. Afterward, click on Extensions on the left-side of the window that will show all the extensions. 5. 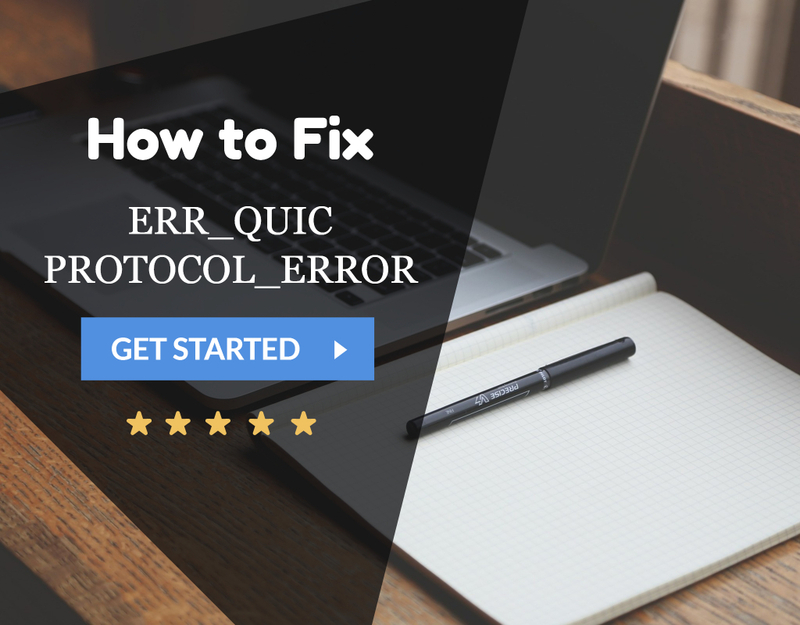 Check if any extension is hampering the SSL connection. 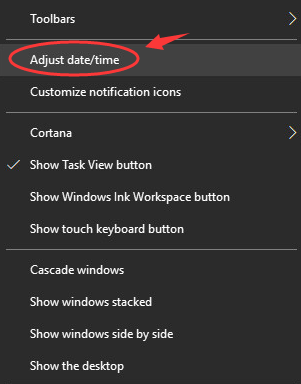 If we found any such extension, uncheck the Enable option for that extension. If none of the above methods work, you can probably go on to try the next option that bypasses the SSL connection. 1. At First, go to the website where the Your Connection is Not Private error page shows up. 2. Then scroll down a little to see the Advanced link. However, we have noted that this is a risk to your private data and go forward with this option temporarily only if there is nothing else that worked to resolve the error and if you are confident enough that the website you are visiting is absolutely safe. I hope one of these options will definitely solve the error of Your Connection is Not Private in Chrome.